Tyler ‘Ninja’ Blevins was talking about new trap concepts on stream, and one Fortnite fan submitted a graphic showing off a few of his idea. 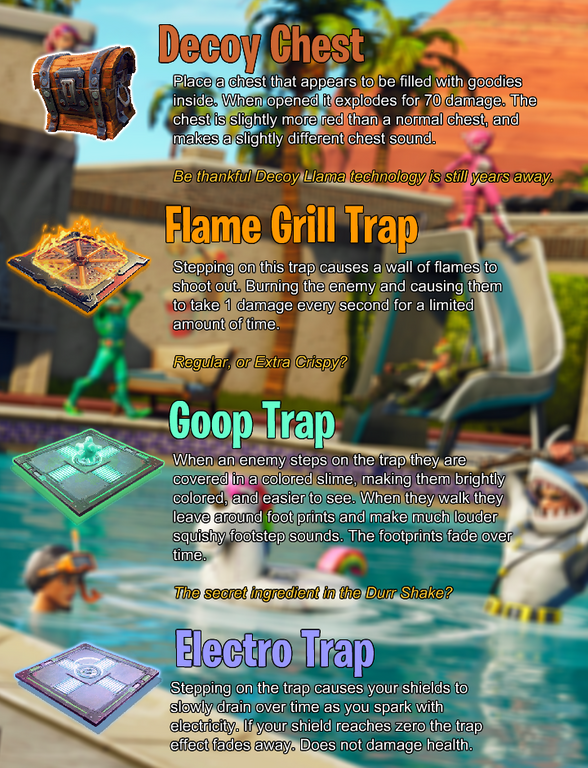 One Redditor posted a graphic showing off four potential trap concepts after hearing Ninja’s thoughts on new traps. The post has gained some traction as people have been reacting with positive criticism, some even asking for the traps to be added into Fortnite! The creator of the concepts, Maxwell755, provided a description for each of his traps – the Decoy chest, Flame grill trap, Goop trap, and an Electro trap. The Decoy trap would appear like a normal chest, however, when opened the chest will explode and deal 70 damage to the unsuspecting enemy. 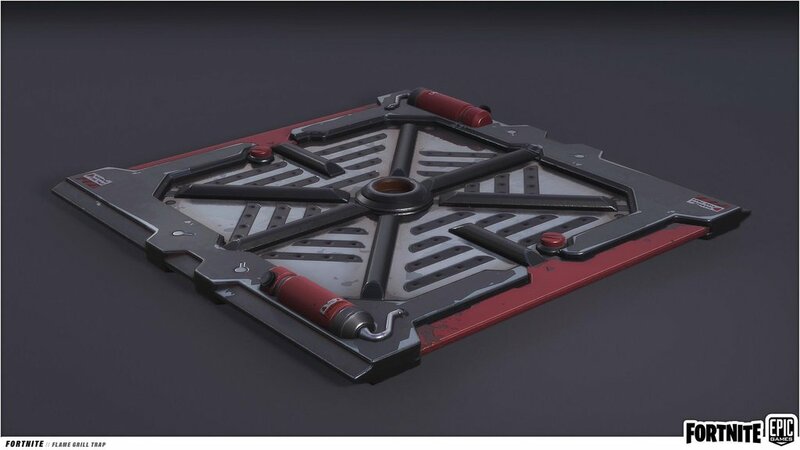 Second on the graphic was the Flame Grill trap, which is a trap available in Fortnite’s Save the World mode, and would deal progressive burn damage to enemies who step on top of it. The last two traps, the Goop trap, and Electro trap, work on the same basis as the traps already in Fortnite’s Save The World mode. 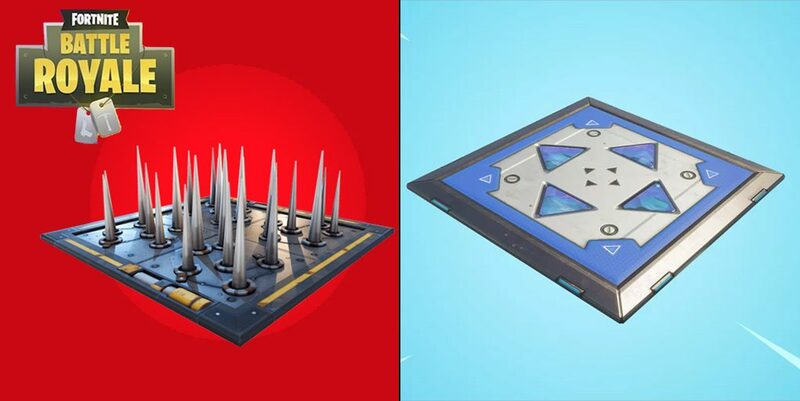 Both traps require an enemy to step on top of it in order to activate. The Goop trap would cover players with a green slime that would make their movement louder and creating a glow around the character. On the opposite end of the spectrum, the Electro trap would slowly drain enemies’ shield over a period of time, however, it will not impact health points. Would you like to see more traps in Fortnite and do you have any suggestions for what Epic should add next?